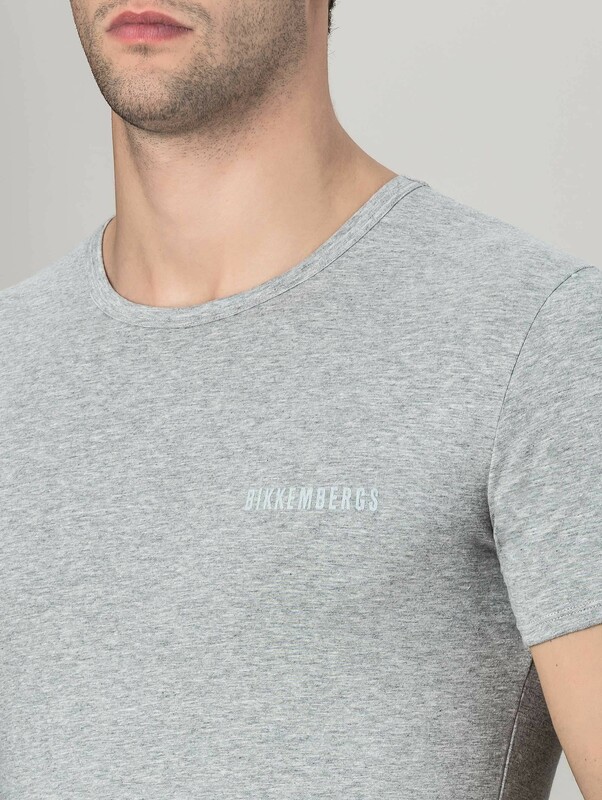 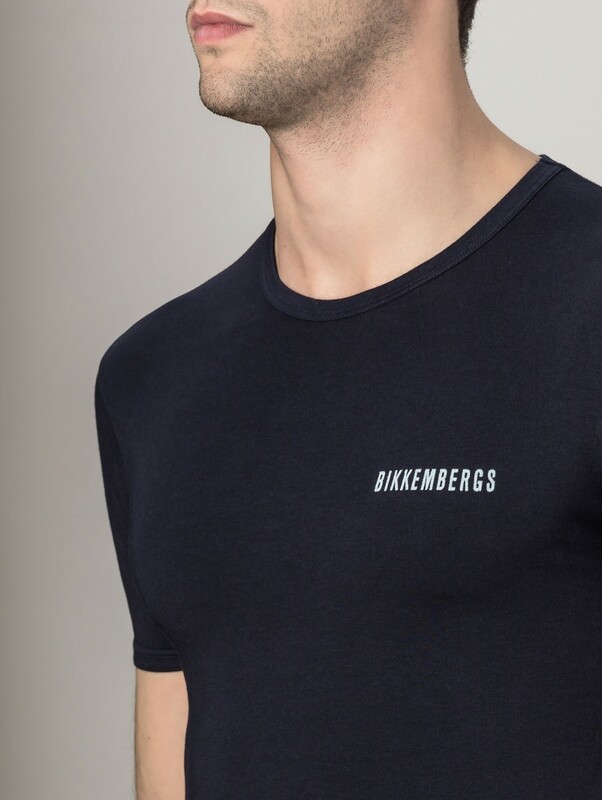 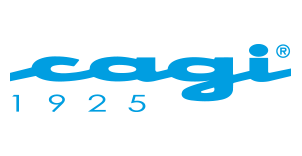 Round neck T-shirt with Bikkembergs logo, assorted in bi-pack. 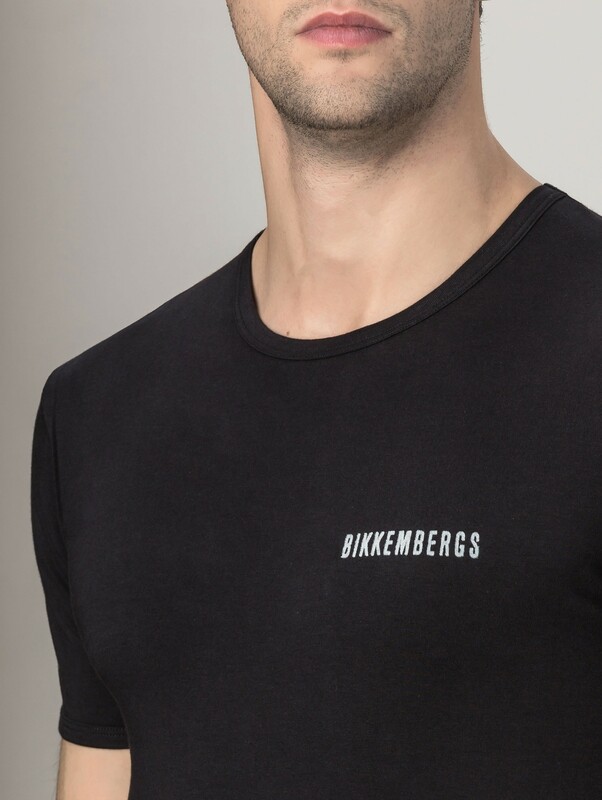 Made of soft stretch cotton for maximum comfort and performance. 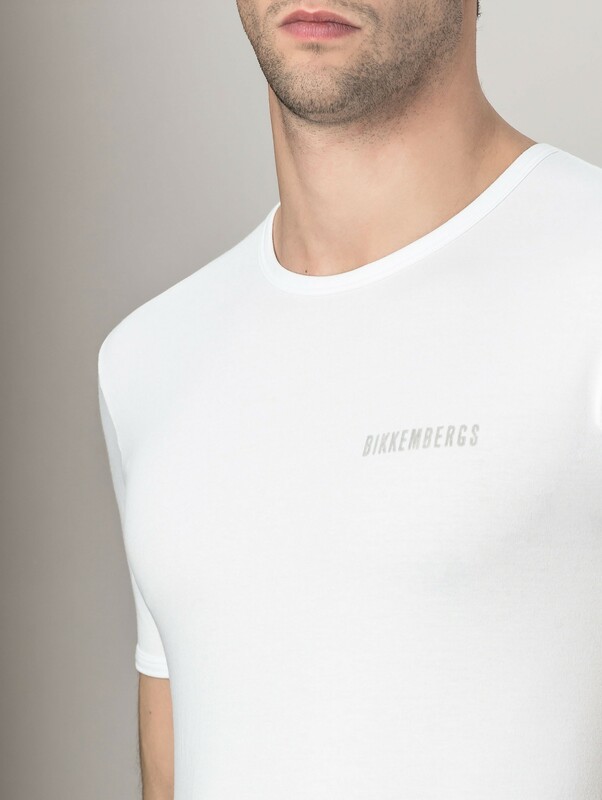 Available in white, black, melange grey and blue.